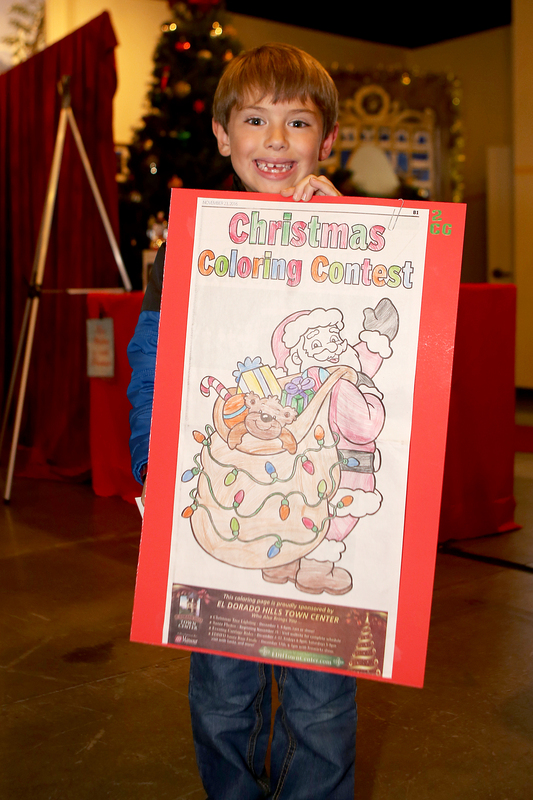 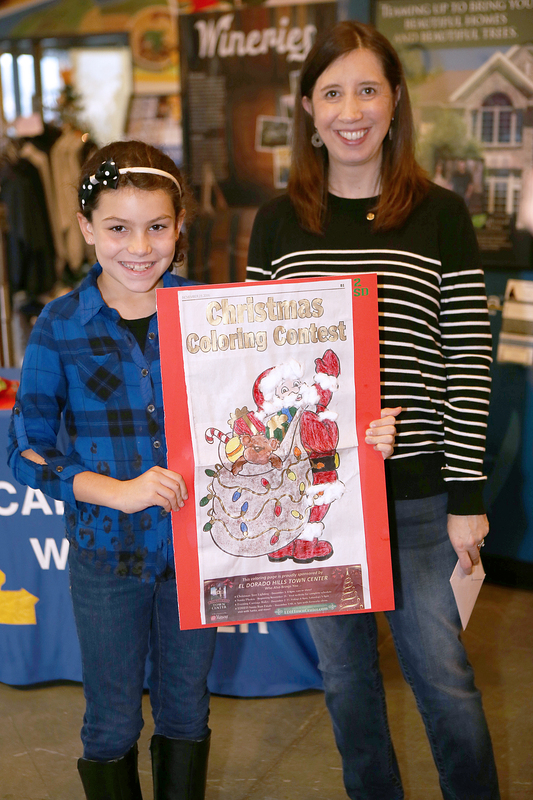 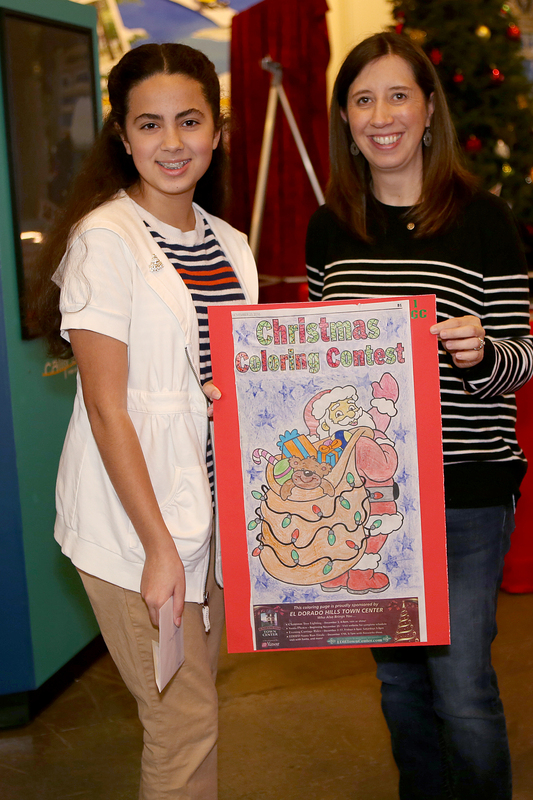 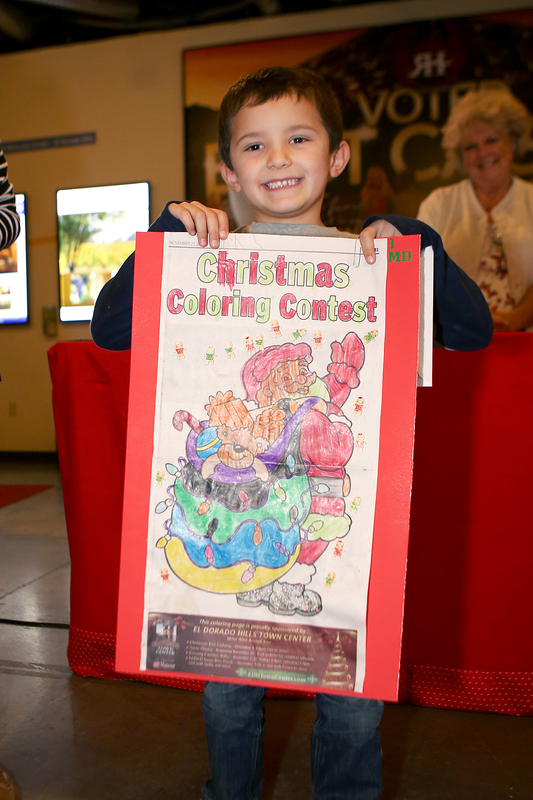 Some of El Dorado County’s finest young artists participated in this year’s inaugural Village Life Christmas Coloring contest, impressing the judges and letting their creativity shine. 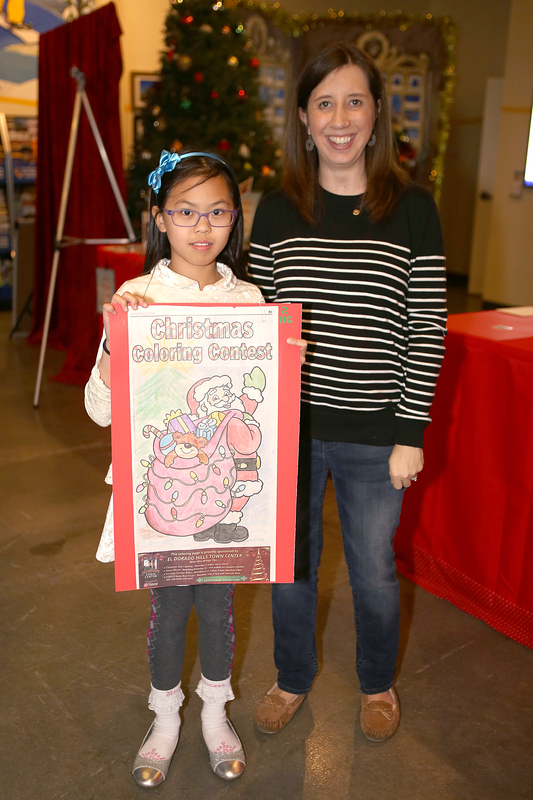 The contest entries were judged by Village Life Editor Noel Stack, Natalie Buerki with El Dorado Hills Town Center and Laura Newell with the El Dorado Hills Chamber of Commerce. 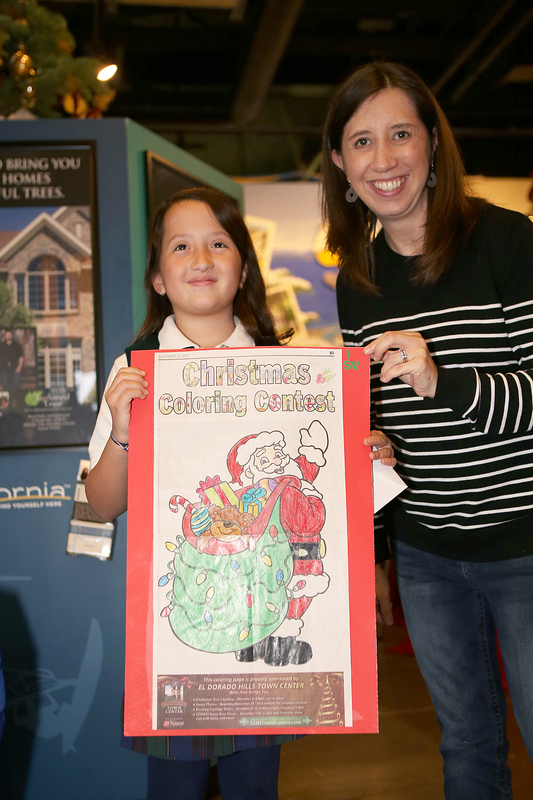 A reception for the winners was held at the California Welcome Center last week, where each winner was presented with a cash prize and a gift certificate from Cold Stone Creamery. 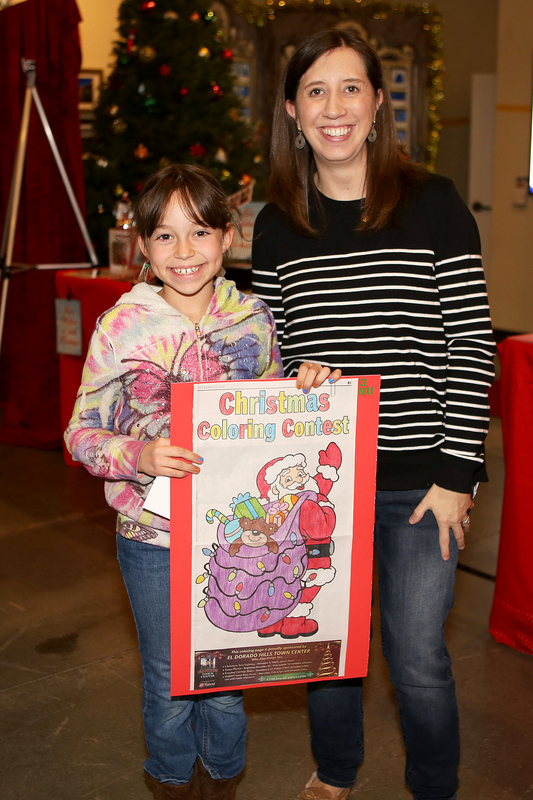 The winning works of art will be on display through the holidays at the El Dorado Hills Chamber of Commerce, 2085 Vine St. #105.